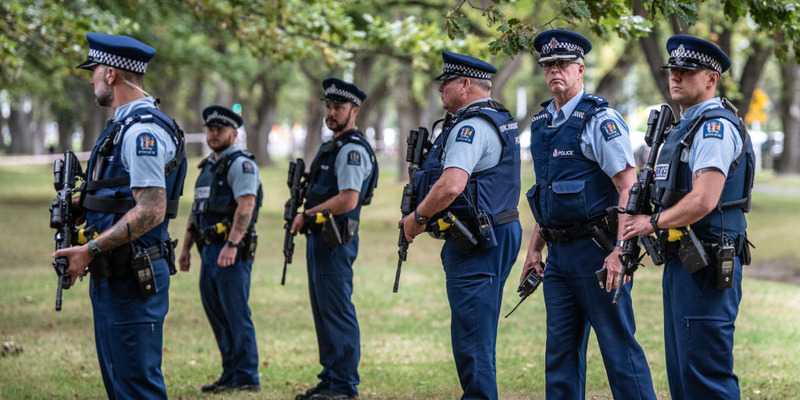 New Zealand Prime Minister Jacinda Ardern announced a ban on all “military-style semi-automatic weapons” and assault rifles just days after the country experienced its worst mass shooting of all time in Christchurch. New Zealand Prime Minister Jacinda Ardern announced a ban on all “military-style semi-automatic weapons” and assault rifles just days after the country experienced its worst mass shooting of all time. “Today I am announcing that New Zealand will ban all military-style semi-automatic weapons,” Prime Minister Jacinda Ardern said at a Thursday press conference. Ardern said that the ban on selling or posessing those weapons went into affect at 3 p.m. local time, and it serves as an “interim measure” while legislation is prepared. She said she hopes the ban will officially be put into law by April 11. 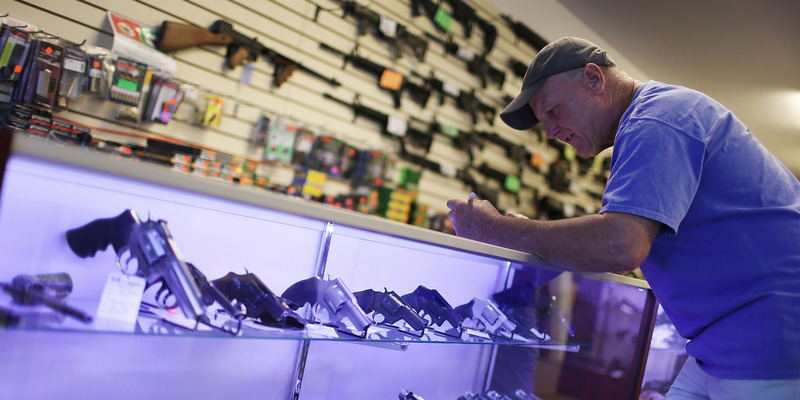 While official legislation is prepared, the country has now made immediate changes to licensing regulations, which will will make it more difficult for buyers to get their hands on assault weapons. As CNN reports, “New Zealand Governor General Patsy Reddy has signed an order to reclassify some semi-automatic weapons as ‘military-style’ semi-automatic weapons,” making certain weapons illegal. Ardern discussed a national buyback scheme, which would offer “fair and reasonable” compensation to gun owners wishing to hand in their guns voluntarily. The program would allow people to go online and fill out a form with the police to arrange the safe return of their weapons. They can also sell or gift their weapons to those who are in possession of a “Category-E” license necessary to own MSSAs. Once the full ban comes into effect, the penalties for those who don’t hand in their guns will increase, Ardern said. Owning an assault weapon without the correct catergory license was punishable by up to three years in prison or a $NZ4000 ($2,766) fine. New Zealand’s opposition leader Simon Bridges of the New Zealand National Party released a statement in support of Ardern’s decision. “National has been clear since this devastating attack that we support changes to our regime and that we will work constructively with the Government,” he said.